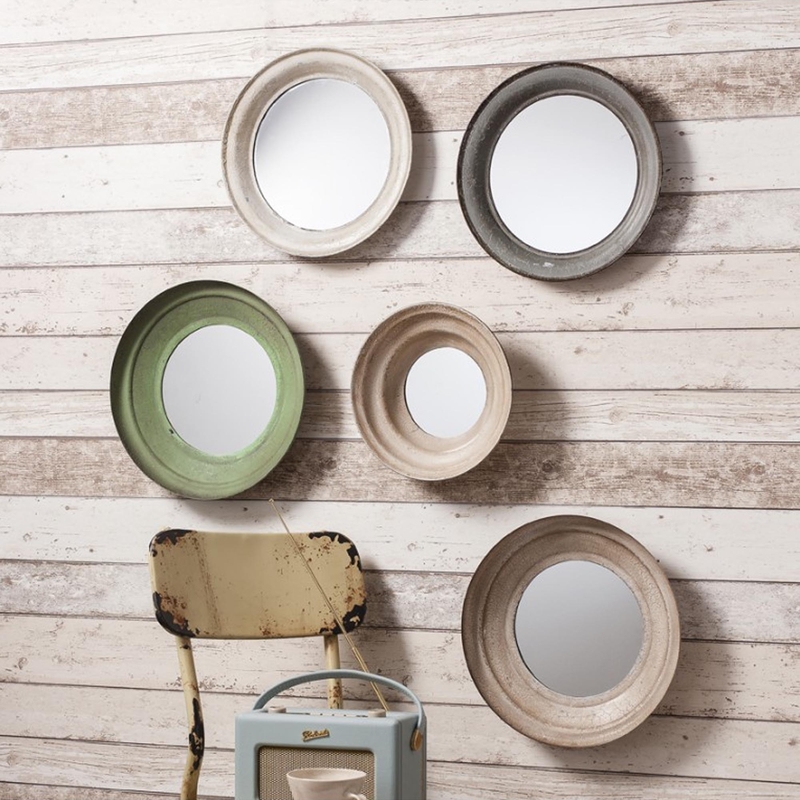 Crosby Wall Mirrors features 5 carefully hand-painted round metal wall mirrors. Each mirror is as beautiful as the next, made from the highest quality of materials we at HomesDirect365 proudly add this to our ever so beautiful contemporary mirror range. These mirrors would look great together in a living or dining room or you could spread them about your home and let their versatile design look great amongst any interior in any room.